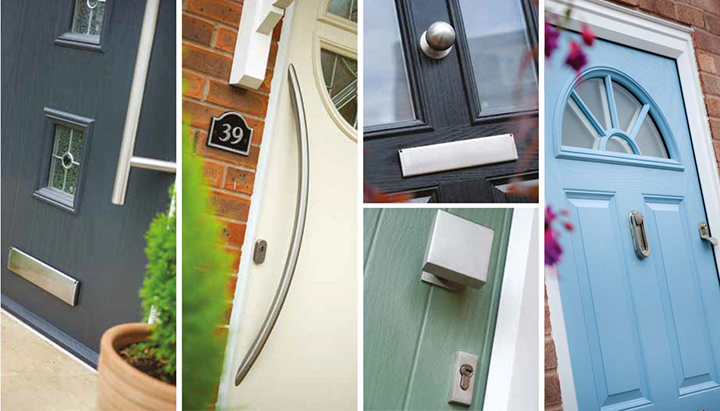 Whatever your preferance, Classic, Contemporary or Cottage, Hampshire Double Glazing offers a huge selection of door styles, all of which are available in a variety of colours, hardware and glazing options. 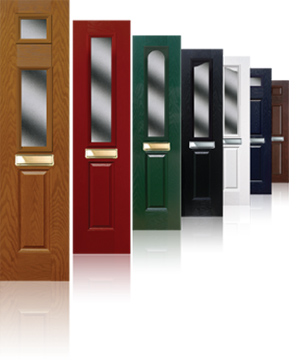 Every door you see in our Composite Door range is available in a variety of colours and best of all; the price you see quoted on every door includes VAT, expert measuring, and installation making the purchase of your new Composite Door completely stress free. We will even remove and dispose of your old door for you. We offer our customers an endless array of door styles, glass designs and hardware options and as standard every GRP composite door carries the PAS23 and PAS24 accreditation and has a Secured by Design Police Approved multipoint locking system and high security anti snap cylinder fitted, offering the utmost protection in door security. Choose from the Long Bar handle suite, the ultra-modern Square suite, the elegant Bow Handle suite, or the timeless Classic suite, available from Hampshire Glazing in Hampshire West Sussex and Surrey. Making a door to just hold the glass is easy. But have you ever thought about what happens if the glass unit breaks down in that composite door you fitted? You will want that door to have been a Door-Stop door. Our unique and patented glazing cassette can be removed from the inside to let you simply change the glass and reuse the cassette. You won’t need a new door because it has been damaged whilst trying to follow impossible deglazing knacks and techniques! 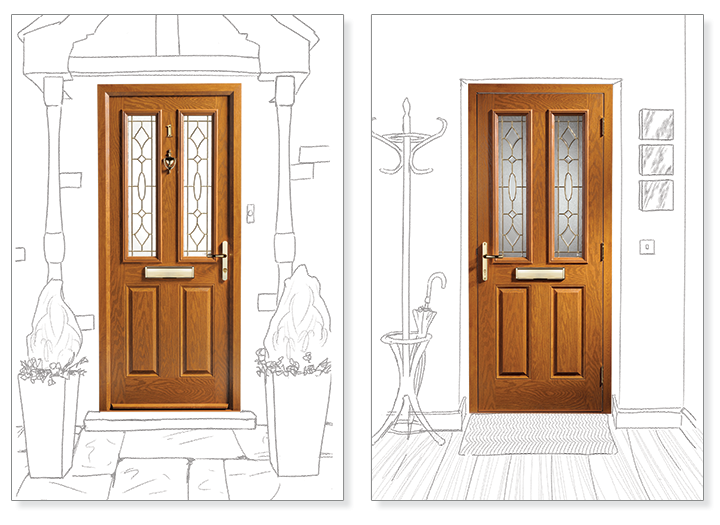 Choosing a Composite Door from Coombes Construction is about you choosing what you want. 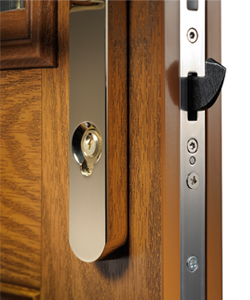 You can select from one of 3 entirely different lock and furniture suites. 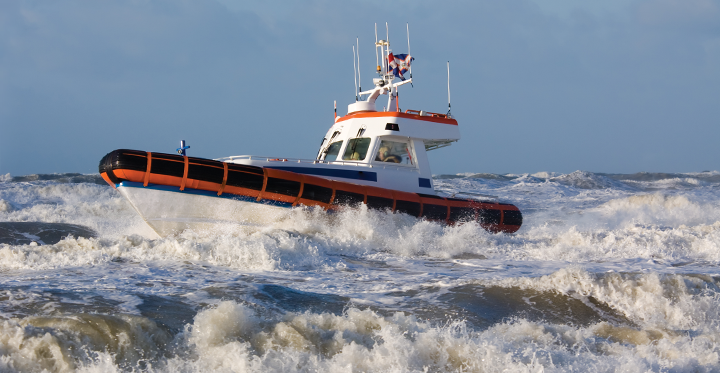 We make sure that the door that you can buy form us is tailored to best suit what you do. Just as you can select which hardware suite you would like your door to be fitted with you can now select from 4 profile suites. 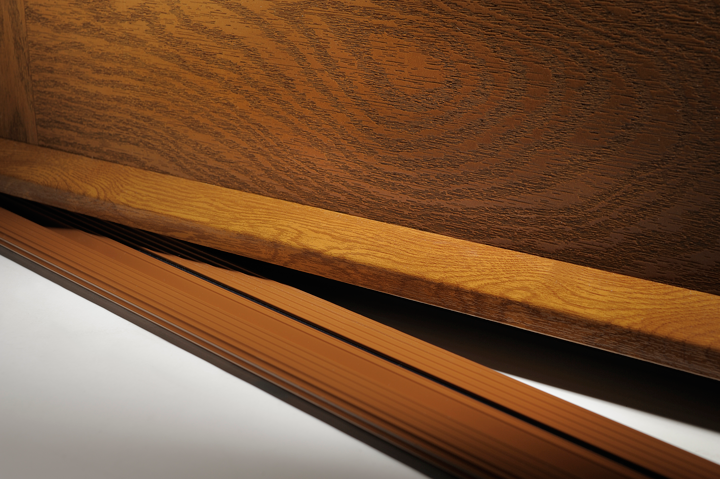 The Door-Stop outer frame is chamfered and extruded at Door-Stop's site in Nottingham. Liniar offers a sculptured frame detail. 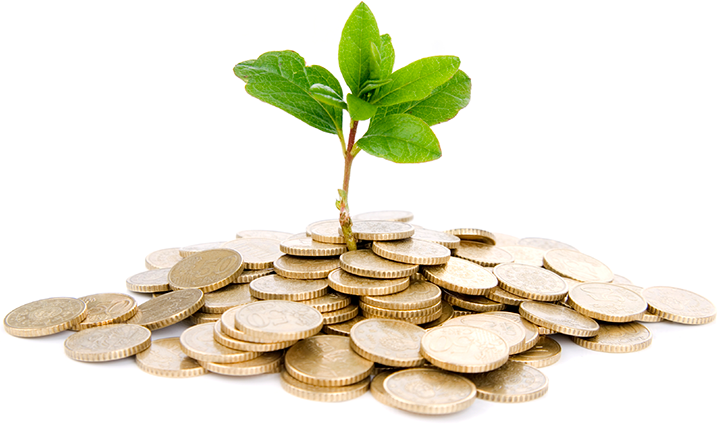 Whilst the Rehau option is very popular in both the trade and commercial markets. We are fixated with offering the best possible looking door. Even though it is only 15mm high, and Part M compliant, the low threshold can still be seen from outside. That's why Door-Stop low thresholds will always match the external colour you chose for the door frame. This isn't something you need to select, you just get it as standard. In the same way that if you order a colour door the aluminium door drip is exactly the same colour. 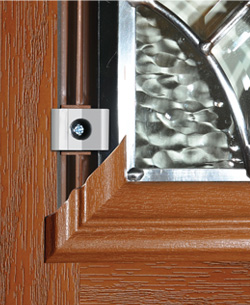 The door drip does a really important job, but with so many beautiful aspects to a Door-Stop door you won't want the door drip stealing the eye. Our new GRP side panel gives loads of choice. You can choose from 7 different designs, in 10 colours, with dozens of glass options – but, uniquely you can have a choice of width. 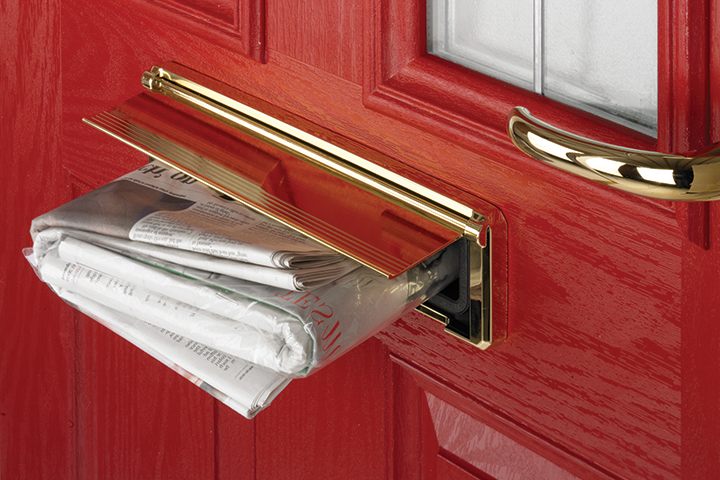 All of which can carry the letterbox. All this may sound simple, but only with Door-Stop!